The cat left out of the All-Star Game won the whole enchilada! 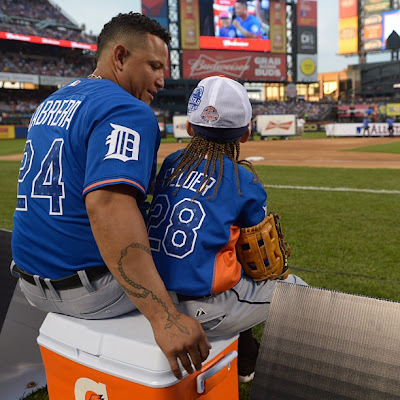 Yoenis Cespedes won the Home Run Derby on Monday night, becoming the first player left out of the All-Star game to take home the crown. 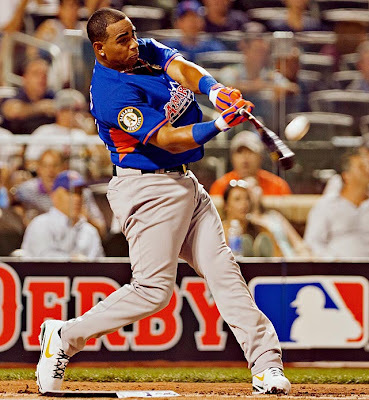 Cespedes cranked 17 homers in the 1st round. 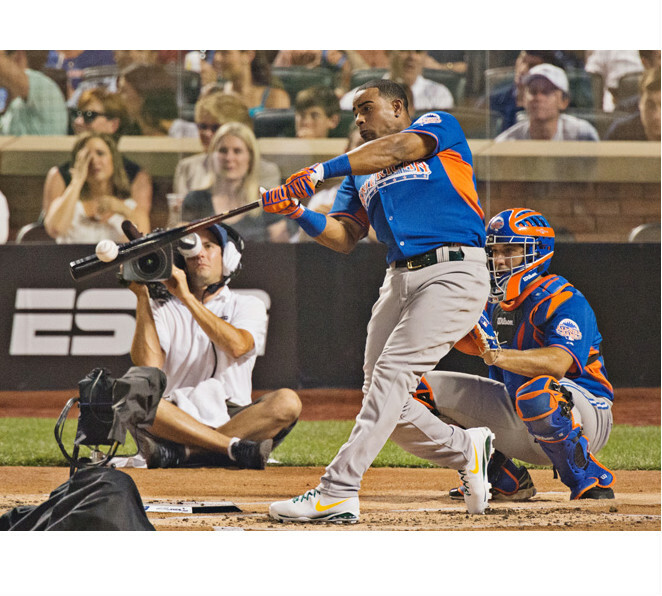 This sent him directly to the finals, however, he smacked another 6 dingers in Round 2 to add to the American League total. 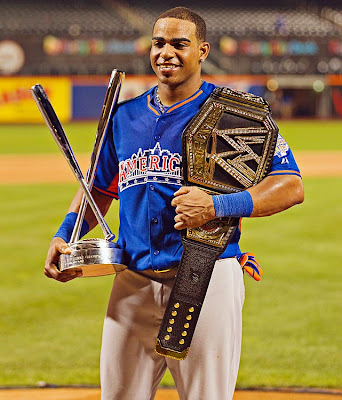 Cespedes, then, faced Bryce Harper in the final. He beat Harper 9-8 to capture the title.